Twelve 2016 graduates of the University of Oregon School of Law have been elected to the prestigious Order of the Coif national honor society. Each of the elected students was in the top 10 percent of the graduating class. Coif member Tyler Killeen graduated first in the class. Considered the highest academic honor bestowed on law students, the Order of the Coif is a national honor society for law school graduates at member institutions. The honor is comparable to Phi Beta Kappa for undergraduates. To be elected to the Coif, a student must earn a juris doctor law degree and attain a cumulative grade point average in the top 10 percent of the graduating class. 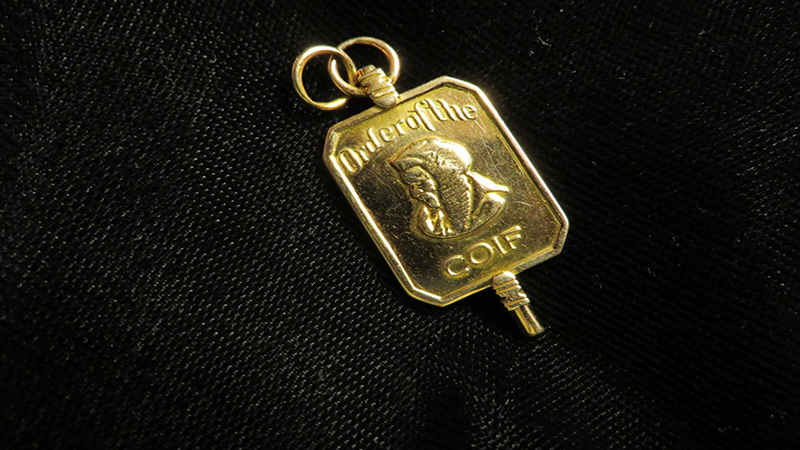 The National Order of the Coif was established in 1912, and currently 84 of the nation’s accredited law schools have chapters. Oregon Law founded its chapter in 1934, and remains the only school in Oregon to bestow this highest honor. Lauren Bernton, Derek Berry, James Crosby, Robert Fuller, William Gent, Kyle Haney, Meryl Hulteng, Tyler Killeen, Nathan Riemersma, Kayleigh Shuler, Trisha Thompson and Eleanor Vincent.